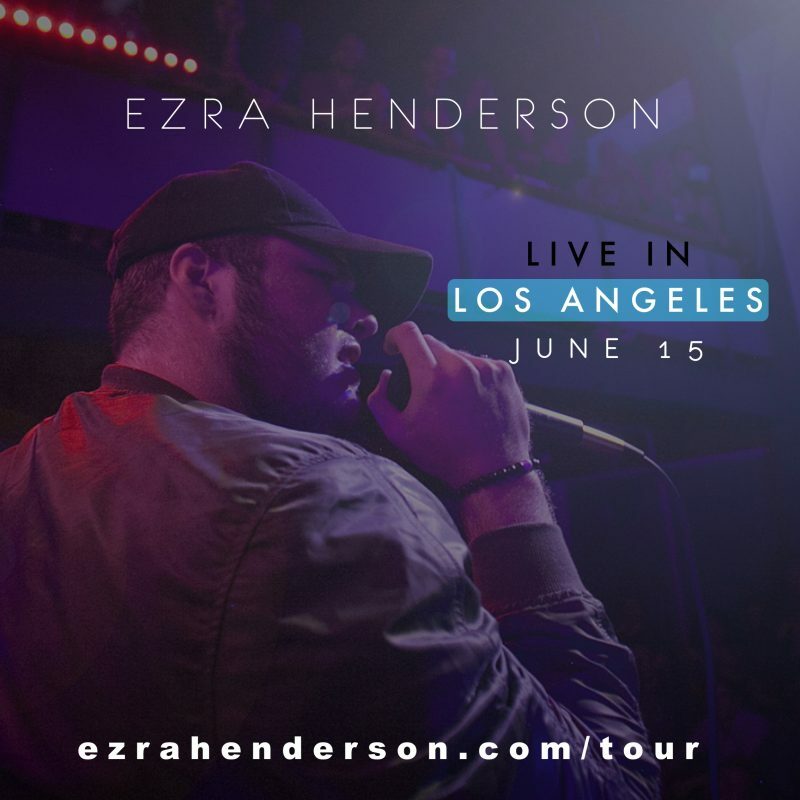 Don’t miss out on my second headline show on 6/15! First time introducing 2AM Club: an intimate acoustic after show, requests only ! Can’t wait to you see you all, click here for tickets!